The most iconic character in the X-Men universe embarks upon on an epic journey in modern-day Japan in “The Wolverine.” Inspired by the celebrated Marvel comic book arc, Logan (Hugh Jackman), the century-old mutant known to the world as Wolverine, is lured to a Japan he hasn’t seen since World War II – and into a shadowy realm of Yakuza and Samurai. 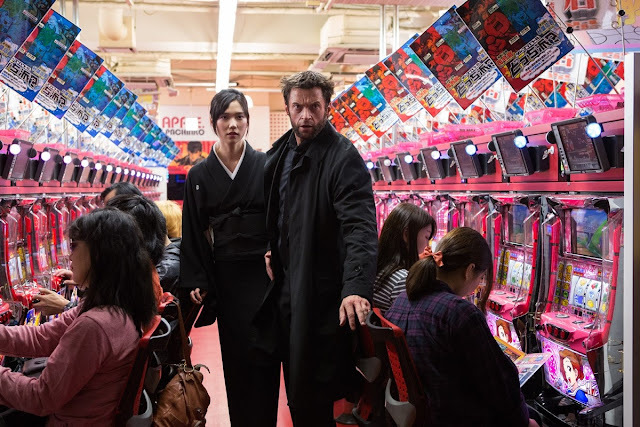 Director James Mangold embraced the opportunity to take Logan directly into the heart of present-day Japan, which is as full of sleek, high-tech modernity as it is rife with deep traditions and hidden codes of honor. “This story takes Logan into a kind of fever dream of today’s Japan, full of Yakuza, Ninja, Samurai, Industrialist crime, mystery and mysticism,” the director explains. Another powerful and complex woman is brought to life by Svetlana Khodchenkova, who takes on the green-eyed Viper, a cunning and treacherous mutant. Khodchenkova, who hails from Russia, is best known in the West for her recent breakout role in the acclaimed spy story Tinker Tailor Soldier Spy, as the Soviet operative Irina. 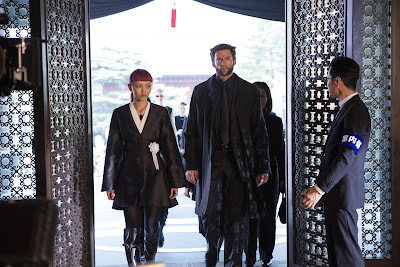 “The Wolverine” in 3D opens July 25 in more than 200 screens nationwide from 20th Century Fox to be distributed by Warner Bros.